1. Your logo: People every business needs a visual. Your business card is a reflection of you and your business professionalism. The truth is your more like to remember images in a design and colors then just words. If your business card has a consistency design and colors then you have a better chance of people remembering and identifying your business (included a tagline). 2. Your full name: When I pick up a card and looking to do business with someone, the first thing I do is Google that person making sure they are who they say they are. I research them on Facebook, Linkedin, and Instagram too. Be sure that your full name is on the card because we are all only six degrees away from separation. 3. Your photo: People remember faces. Get a nice professional photo and update the picture ever three years. Funny how many people don’t look like the photo on their business card and I like sorry please refresh my memory. 4. Your email address: This is so important. I don’t mind having a Gmail attached to your card. If your in the music business or personal services, but I would suggest using a name@yourdomain.com to give a more professional feel. 5. Your Blog’s URL: Your URL is the way people view your business. This is the best place to showcase your business. 6. Your Social Media Links: I don’t add them to the card, because it gets business. But if you are promoting your IG go for it. I think the website is good enough. Hopefully, I was able to help you get a basic understanding of what should be on a business card! 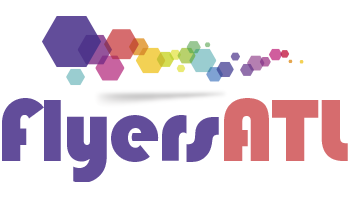 If your looking for a local Atlanta printer please give us a try. 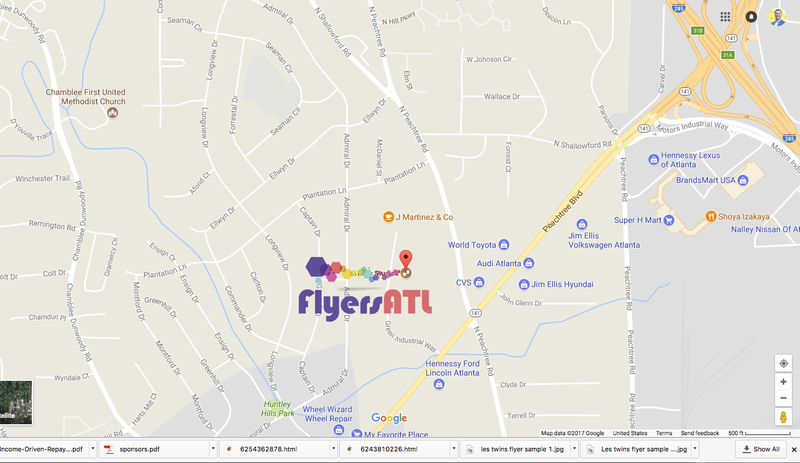 FlyersATL.com offers great business card prints and most jobs can be done same-day.